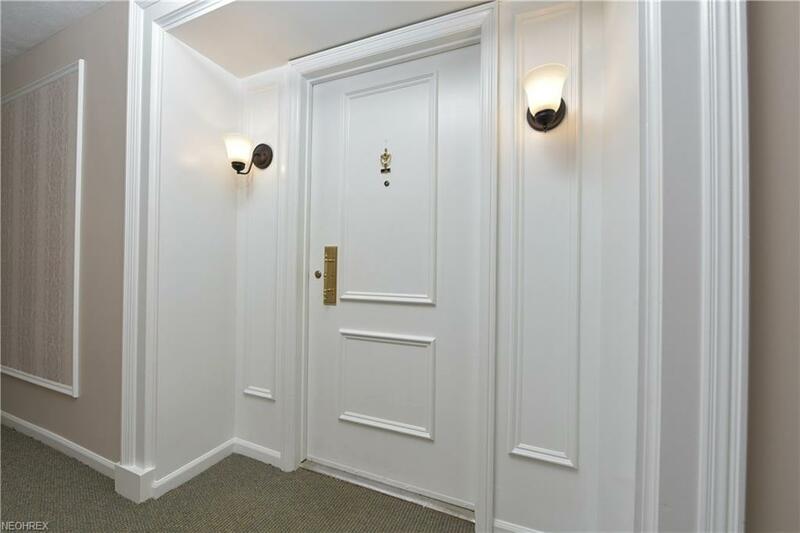 Wonderful 2 bedroom, 2 bathroom condo in a fantastic location! Close to everything in Rocky River! 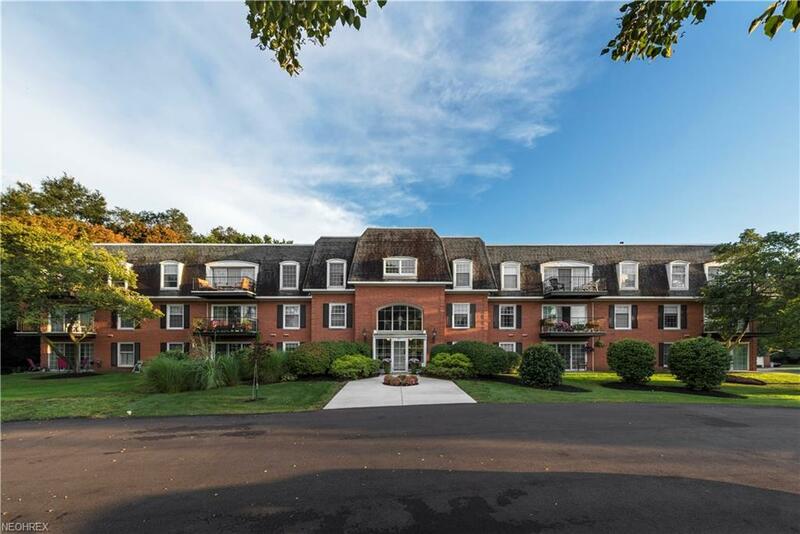 This lovely second floor unit is situated at the rear of the building with a beautiful view of the wooded area. Neutral decor throughout. Easily accessible with parking in the basement of the building or conveniently located just off the west side parking lot. 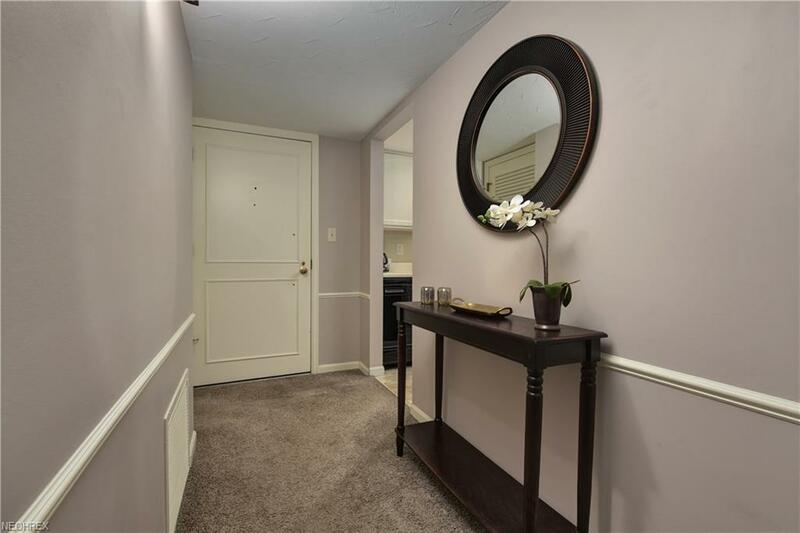 Enter into the foyer of the home with plenty of space to greet your guests. The living room has a gas fireplace, tons of natural light and sliding doors out to the balcony. The dining room is spacious and open to the living room and the kitchen. The kitchen is light and bright with stainless steel appliances. The master bedroom features two large closets and a private bathroom with a walk-in shower. The guest bedroom is a nice size, with a big closet and a full bathroom just across the hall. The washer and dryer are in the unit tucked away. Good storage throughout the home plus additional space down the hall. This home has been well maintained! All appliances stay including the washer and dryer. Secure underground parking space included in the heated garage, complete with a car washing station! Call to schedule your showing today! Hoa Name Riviera West Condo Owner Assoc.